At first glance, Fruit Shop looks like an ordinary slot with its five reels and three rows. You would almost call it a fruit machine seeing as it has a standard layout with 15 pay lines and a lot of fruit. The standard symbols, which range from the ten to the Ace, aren't really annoying as they actually improve the ease of keep track of what's going on on your reels. The animations consist of oranges, melons, lemons, cherries and some other types of fruit. The slot is simple and nothing really surprising happens. You just press the spin button and the reels start spinning. 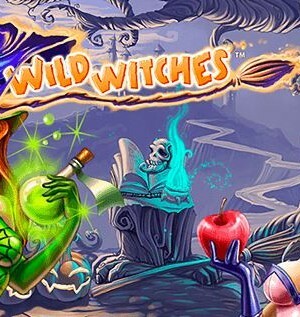 The only two remarkable things on this slot are the wild and the way you are granted free spins. 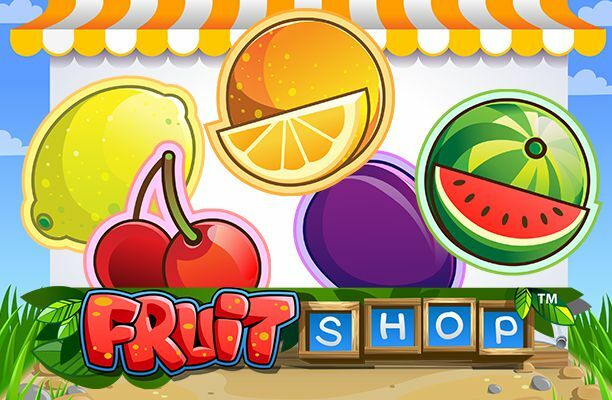 Fruit Shop is a special slot by software developer Net Entertainment. This slot is a part of the Smart Range series, which means that this is a slot with a very short loading time but with at least as many possibilities as their other slots. Fruit Shop is chock-full of fruits and it has a wild symbol that does a little bit more than finishing wins. What’s remarkable, is that the slot is equipped with free spins -with a multiplier-, but that it doesn’t have a scatter symbol. The only thing you need to enter free spins is some fruit. How to play Fruit Shop? At first glance, Fruit Shop looks like an ordinary slot with its five reels and three rows. You would almost call it a fruit machine seeing as it has a standard layout with 15 pay lines and a lot of fruit. The standard symbols, which range from the ten to the Ace, aren’t really annoying as they actually improve the ease of keep track of what’s going on on your reels. The animations consist of oranges, melons, lemons, cherries and some other types of fruit. The slot is simple and nothing really surprising happens. You just press the spin button and the reels start spinning. The only two remarkable things on this slot are the wild and the way you are granted free spins. You undoubtedly know some slot on which you need three scatter symbols to enter free spins. Fruit Shop, on the other hand, doesn’t even have a scatter. In order to reach free spins, you need wins with as many pieces of fruit as possible. 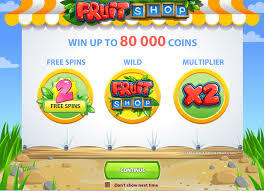 The more fruit is involved in your wins, the more free spins you will win. 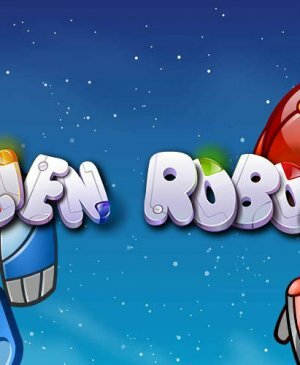 This can vary between 1 free spin to more than 5 free spins. During free spins, you cannot win additional free spins. However, all wins whilst spinning for free will be doubled. And this 2x multiplier makes a great combination with the wild symbol. When the symbol with the name of the slot lands on your reels, you’re dealing with the wild symbol. The wild can substitute for any other symbol and can finish wins. What’s more, all wins involving the wild will be doubled. 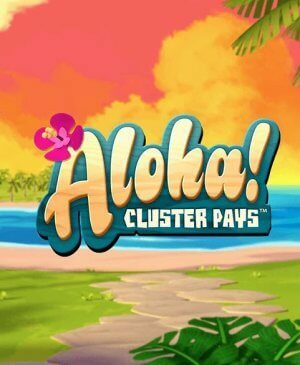 This is especially fun during free spins as two 2x multipliers will lead to a multiplication by four! Seeing as you will frequently end up with free spins, as they’re so easy to obtain, you might just win very handsomely on this slot. Fruit Shop has a total of 15 pay lines and even though that isn’t too many, it does fit well within the Smart Range series. Usually, one would lower the number of active pay lines in order to lower the total wager. However, seeing as the wild has a special function and you will really want the enter free spins as often as possible, play with all 15 pay lines. You can, of course, still lower your total wager. You can do so by altering the coin value and the number of coins per active pay line. Fruit Shop is an entertaining yet simple slot that might really get you some great wins. This is especially true during free spins in combination with the wild symbol.